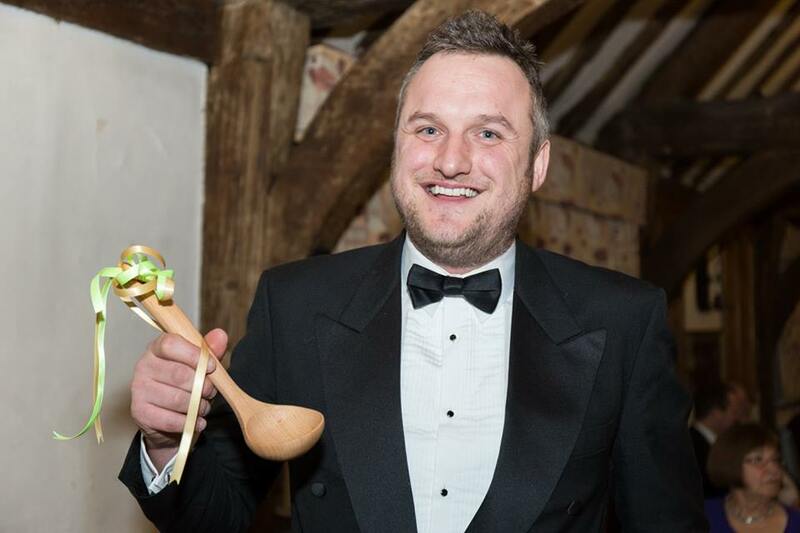 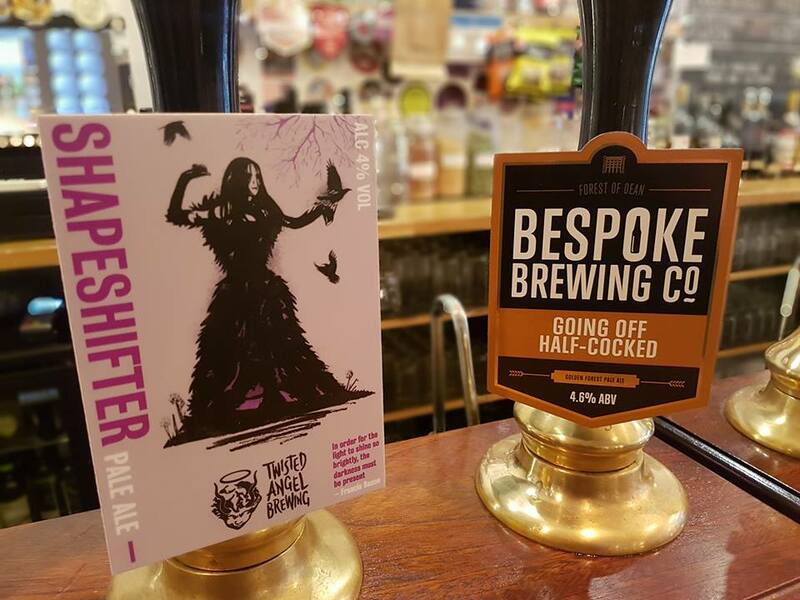 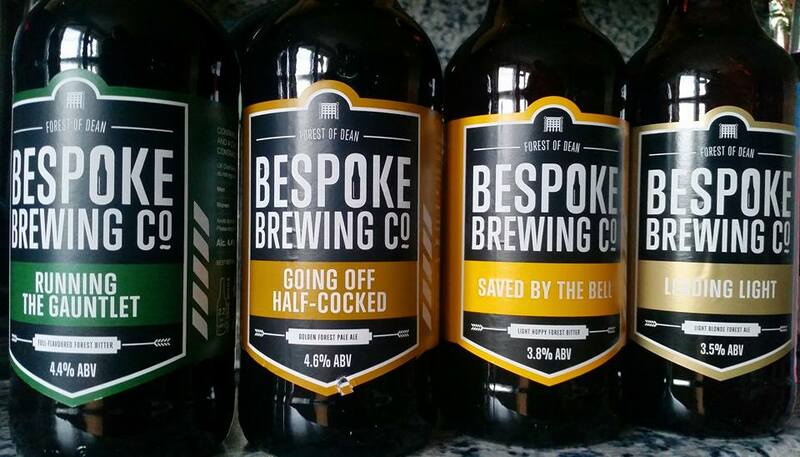 The Bespoke Brewing Co. is a traditional brewery producing high quality, award winning beer with a bespoke label design service. 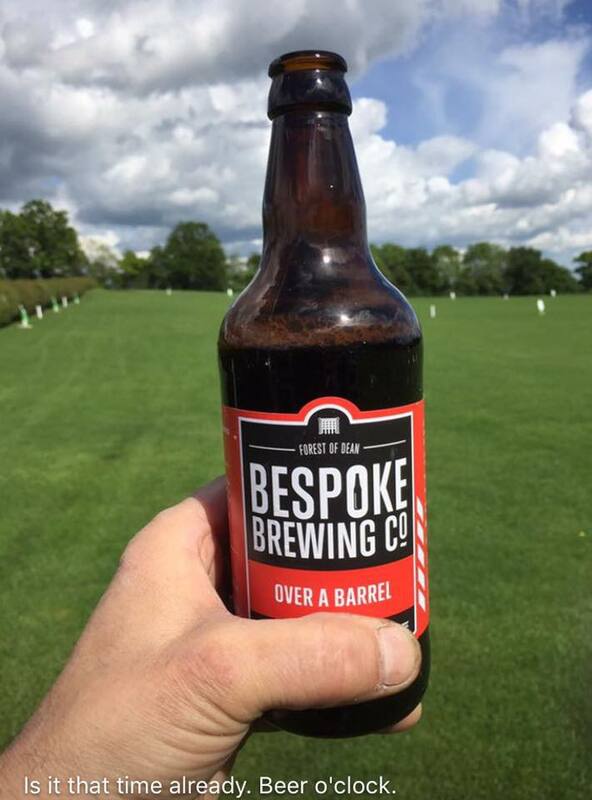 Create your own labels for their Real Ale to make a great gift, or use the design team to personalise the beer for your wedding day, event, venue, club, corporate day or Christmas party. 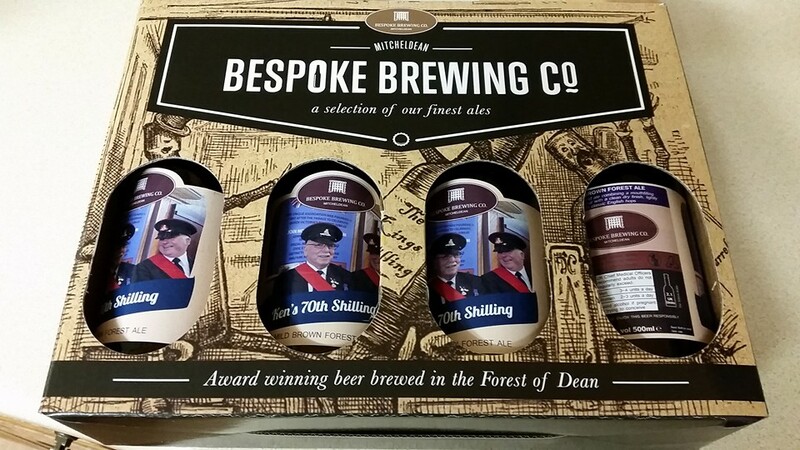 The beer is produced on the site of the old Wintles brewery in the Forest of Dean, Gloucestershire, formerly a large independent Victorian brewery. 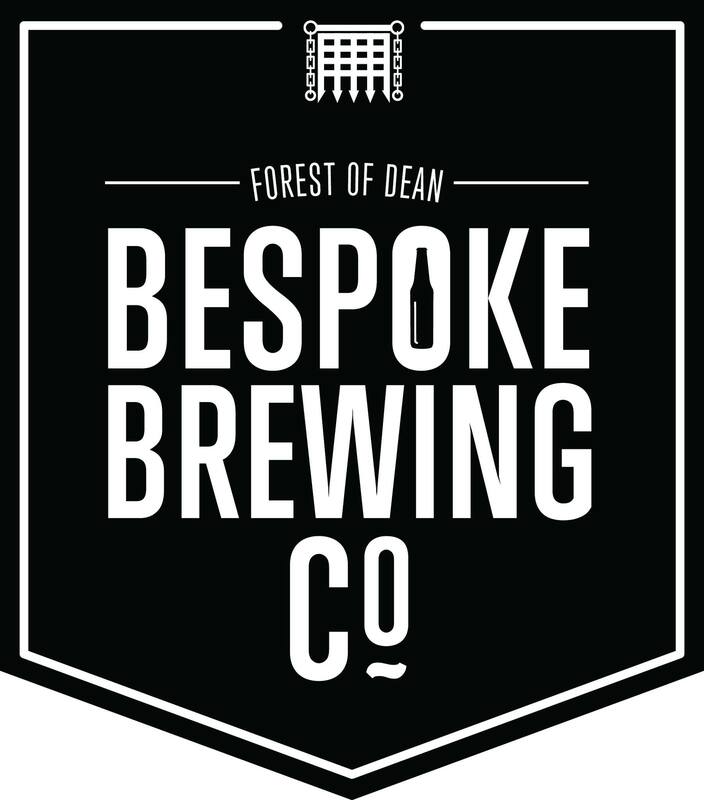 Closed down in the early 1900’s they have now resurrected the traditional art of brewing on the same site. 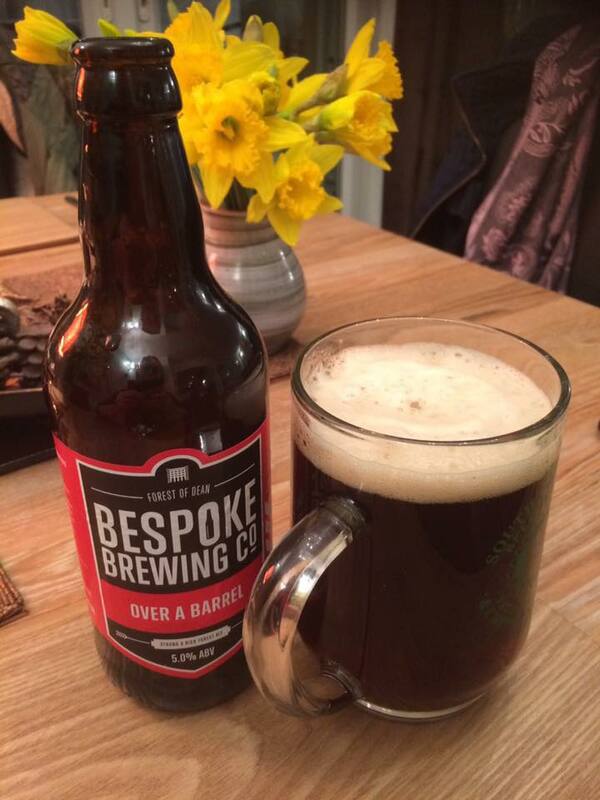 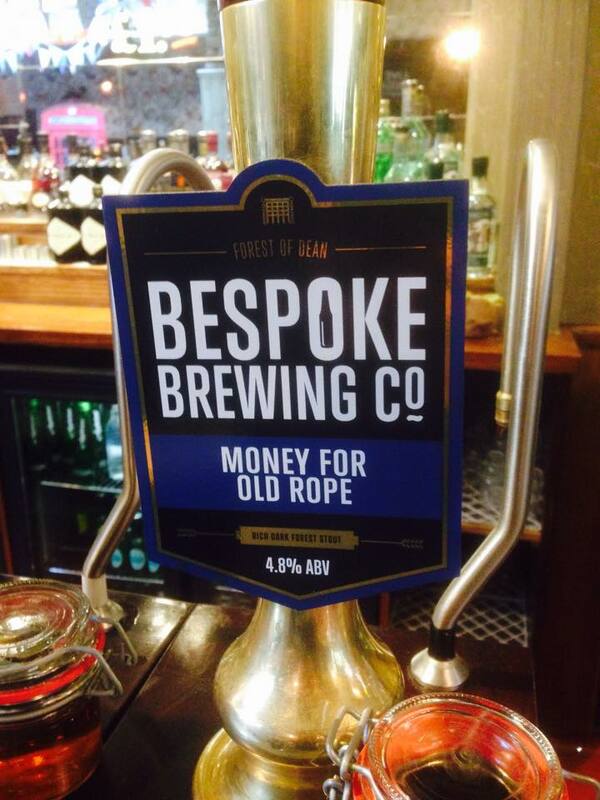 Using bespoke recipes, the real ale is hand crafted on site using only premium ingredients. 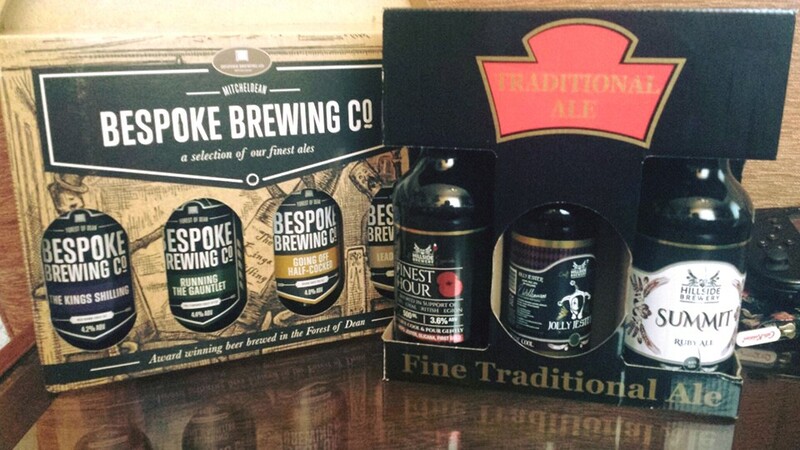 Rigorous quality control and tasting ensures that the finished product offers a great taste every time.